Local MP Steve Reed has called for Croydon Police to be given the powers and resources to tackle criminals using off-road bikes and mopeds in Croydon North. Steve Reed has raised the issue locally after hearing from a number of constituents about the problems caused by off-road bikes, quads and mopeds which have been particularly involved in antisocial behaviour in the Thornton Heath, West Croydon and Selhurst areas of the constituency. Local residents have been terrorised by riders on bikes that have often been stolen, with bike theft rising in recent years. Riders are often masked and riding without proper registration. The police are able to seize bikes under antisocial behaviour legislation but Steve Reed called on the government to clarify that they were legally allowed to pursue bikes and mopeds as long as it is safe to do so. 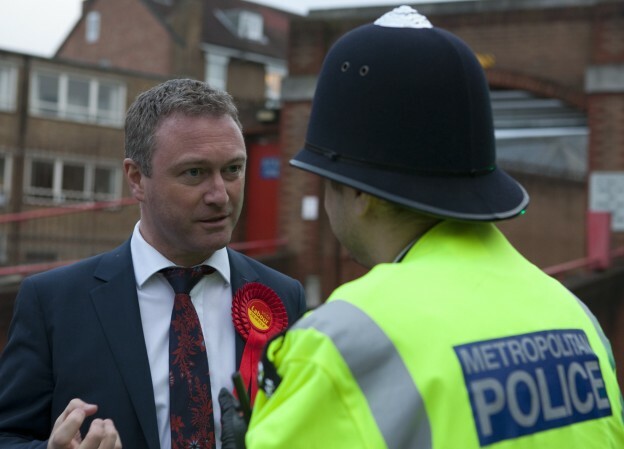 Steve Reed MP said: “The police have experienced brutal cuts over the last seven years and the loss of officers from the streets has had a direct impact on the rise in crime and antisocial behaviour. Too many local residents’ lives are being blighted by the disturbance some bike users have caused and Croydon Police need the resources to be able to take action. “They can only do the job properly with help from local residents, so if you have information on anyone who is behind this anti-social behaviour, please report to 101. “As a local MP I see so much good work from our police, but it’s more and more difficult for them to get on with the job of protecting our streets when 20,000 officers have been cut in the last seven years, and budgets remain squeezed. Officers also need the power to pursue bikes legally where it is safe, but ministers have been dragging their feet on clarifying the law. “It’s about time the Government gave them the resources and powers they need to keep our community safe”.